M3XE is the ultimate main monitoring solution,the combining of world class driver and cabinet technology. Dynaudio bring to the market a Professional monitors with cutting edge signal amplification and processing for the Lab. 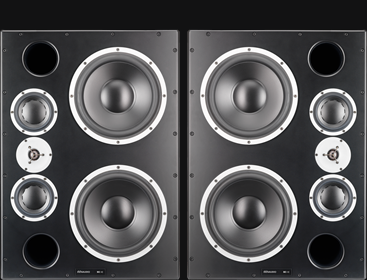 The Dynaudio Professional M3XE monitor system that takes monitoring to a new level with a perfect sound in the monitor you will found significant upgrade from its predecessor as know as M3A 3 way monitor. The speakers are powered by 2 Lab thats make the gruppen’s highly esteemed PLM10000Q amplifiers. check out this video for all about this perfect monitors.